My own personal Mount Everest has now been climbed! 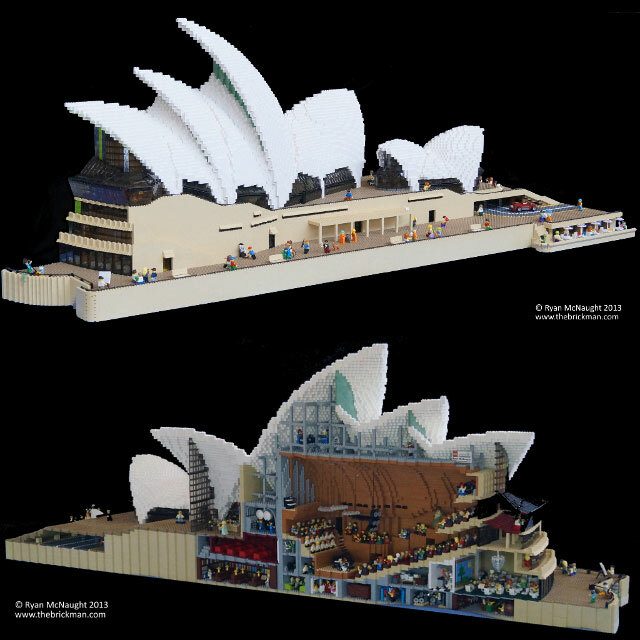 Unquestionably one of the hardest shapes to make out of LEGO bricks, my 75,000 brick version shows the famous Australian landmark off inside and out. For more detailed pictures check out my flickr.